Finn and Charlie are HITCHED - What do YOU know about that? This weekend, September 14-15, I’ll be at SPX (the Small Press Expo) in North Bethesda, Maryland (a short metro ride from DC). Will you be there? I think you should come to the show, it’ll be great. There are so many awesome people there, and so there’s so much to see. 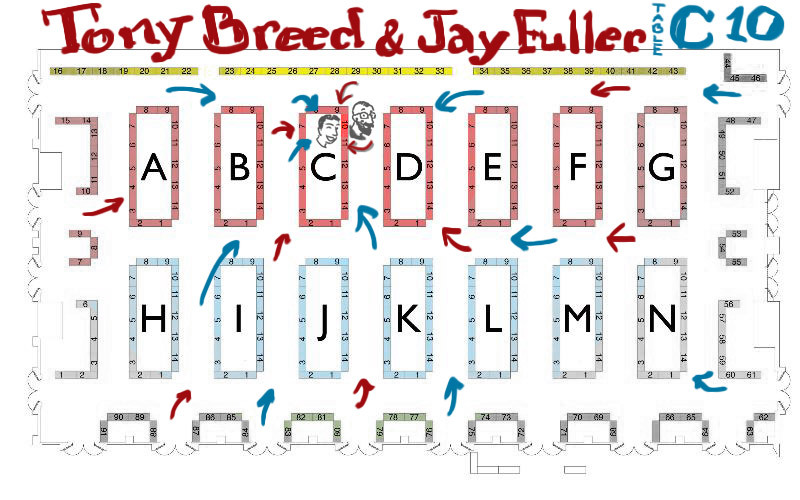 I’m tabling with Jay Fuller at table C10. COME SAY HI PLS. Also, if you are interested, I made a whole giant list of LGBTQ creators and comics that will be at SPX. You can find that on my Tumblr. I loved that last line! I’m all caught up! I love Ken and Corey!